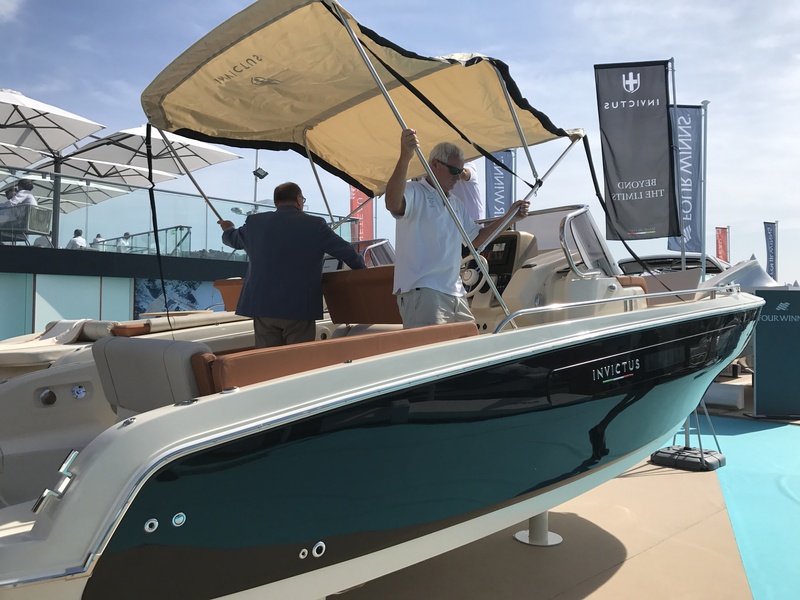 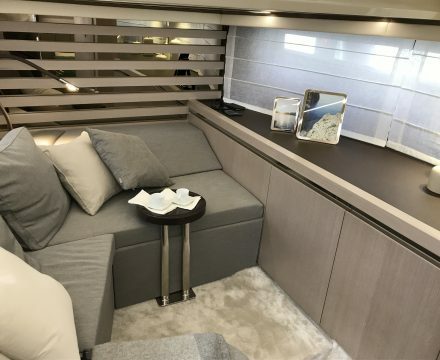 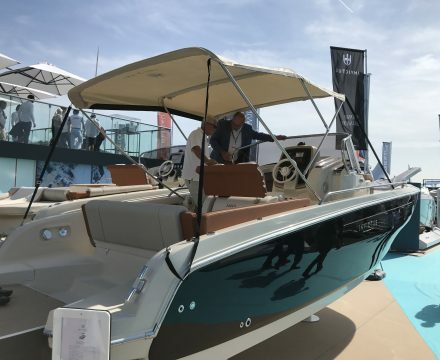 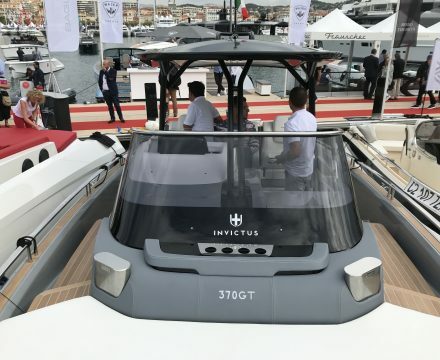 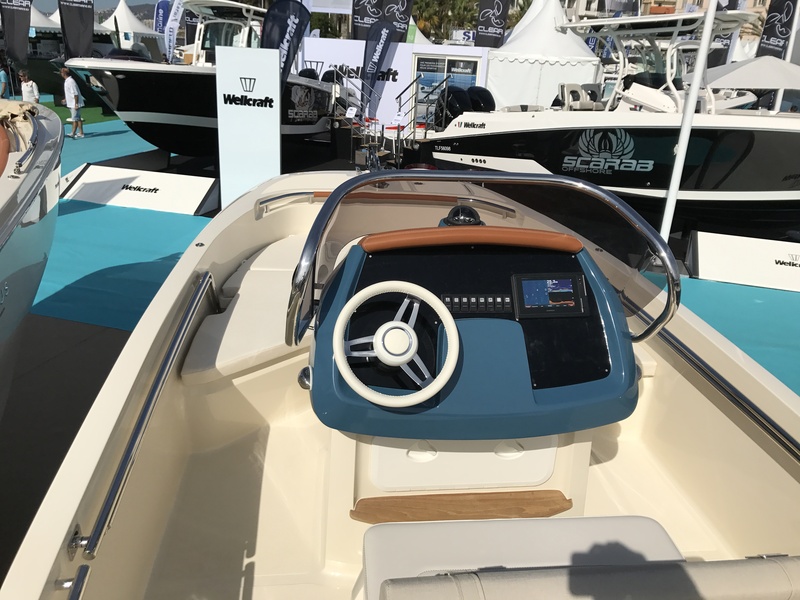 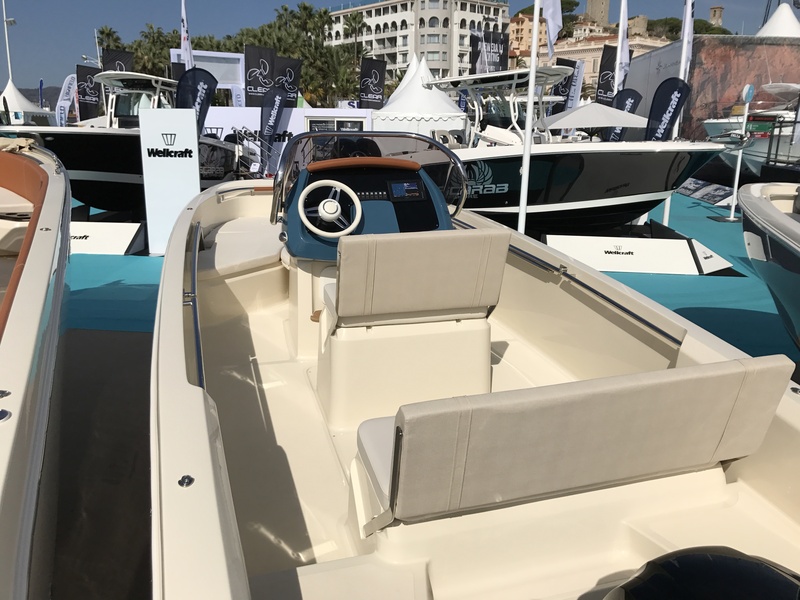 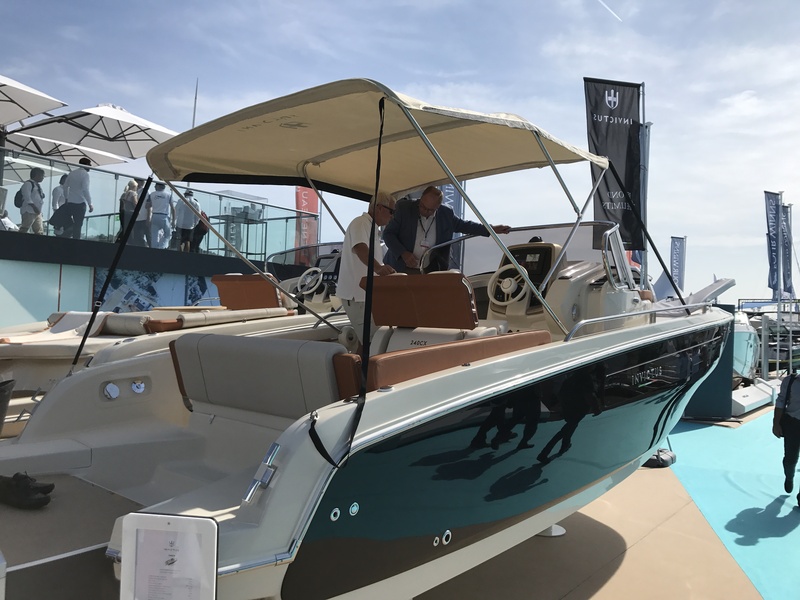 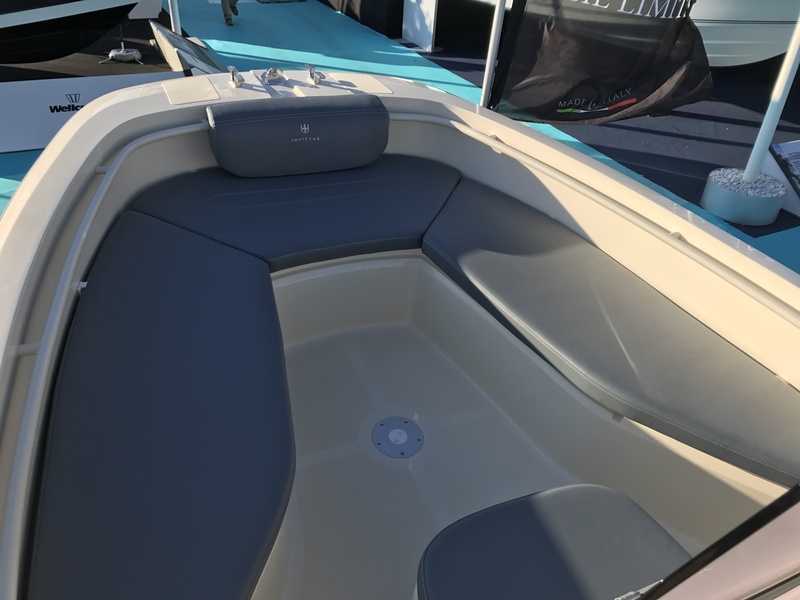 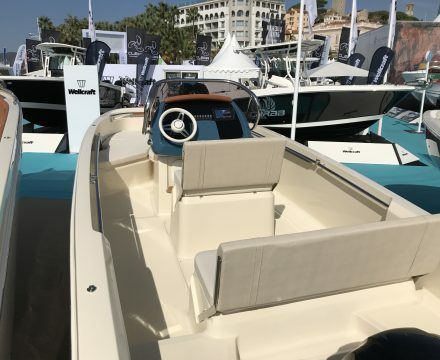 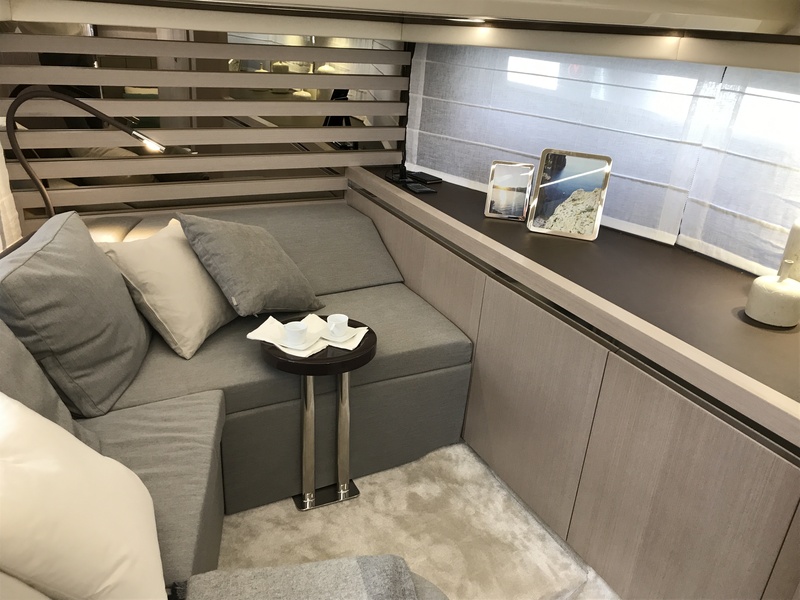 Cannes Yachting Festival saw the launch of the new 200HX from Invictus. 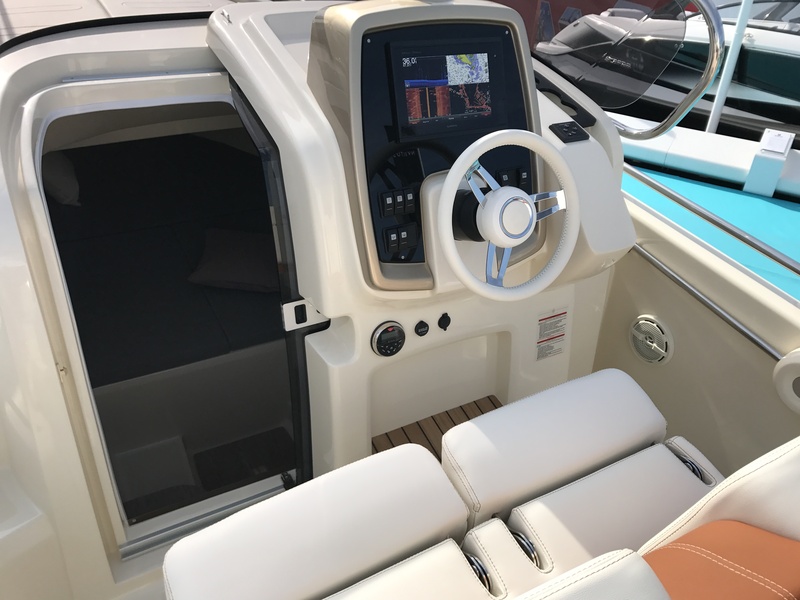 The 6.1m outboard compact crossover delivers a sporty model that offers good load capacity. 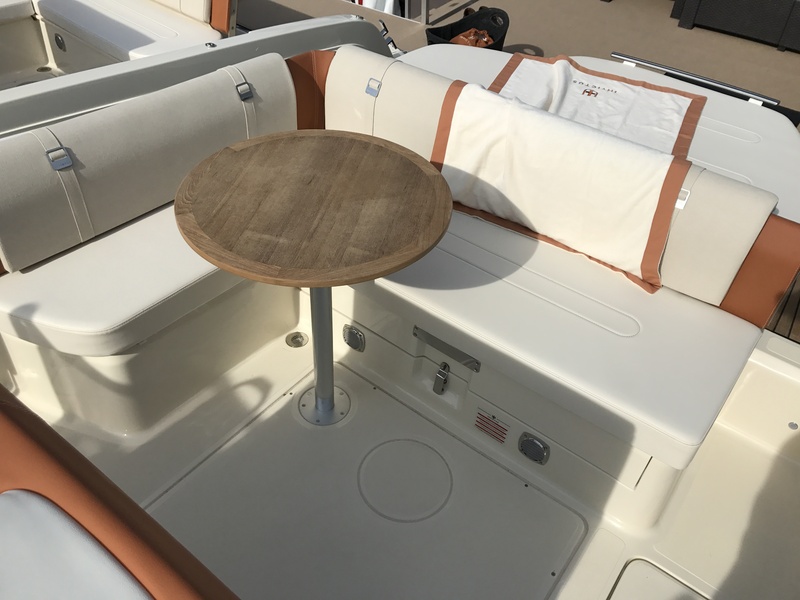 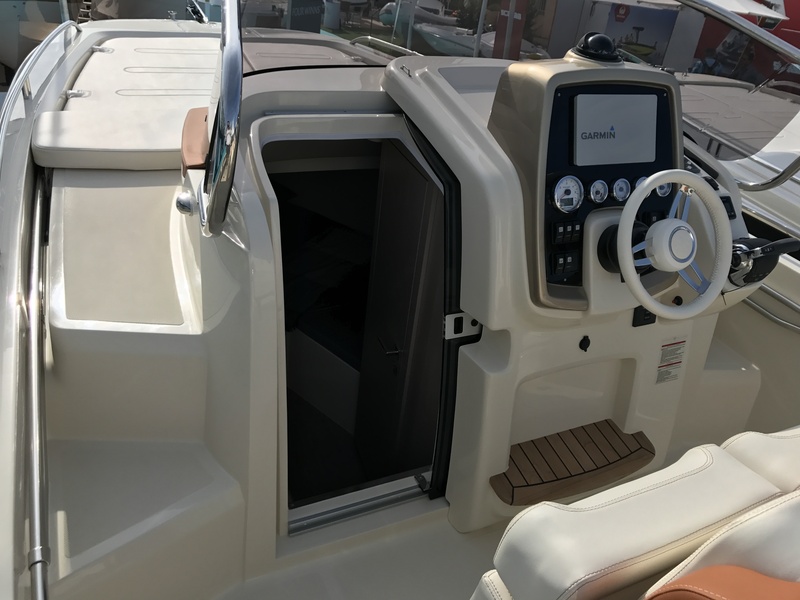 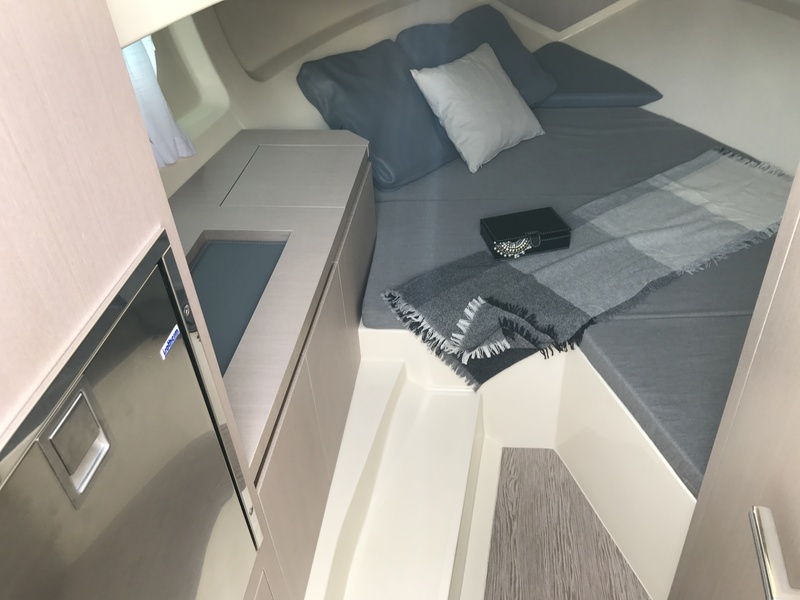 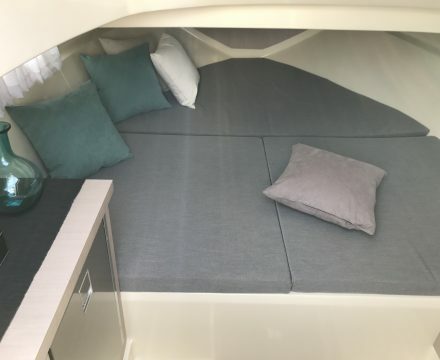 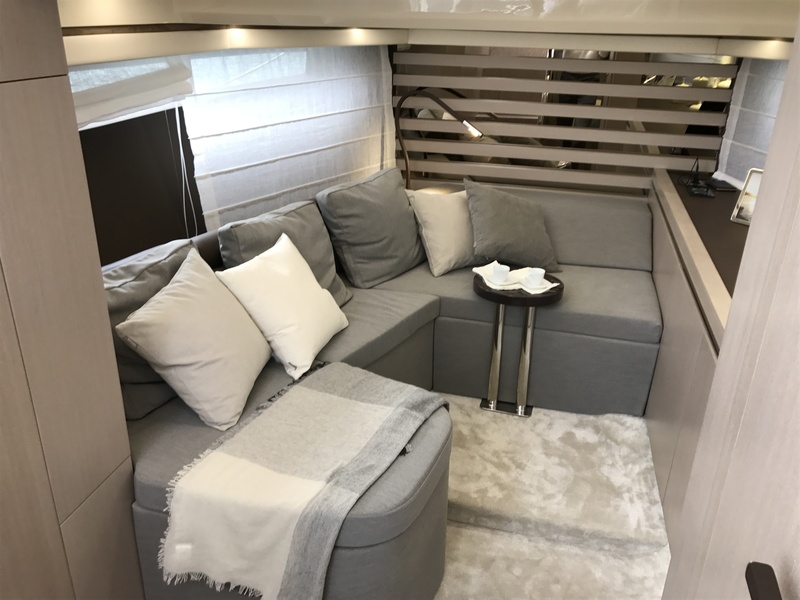 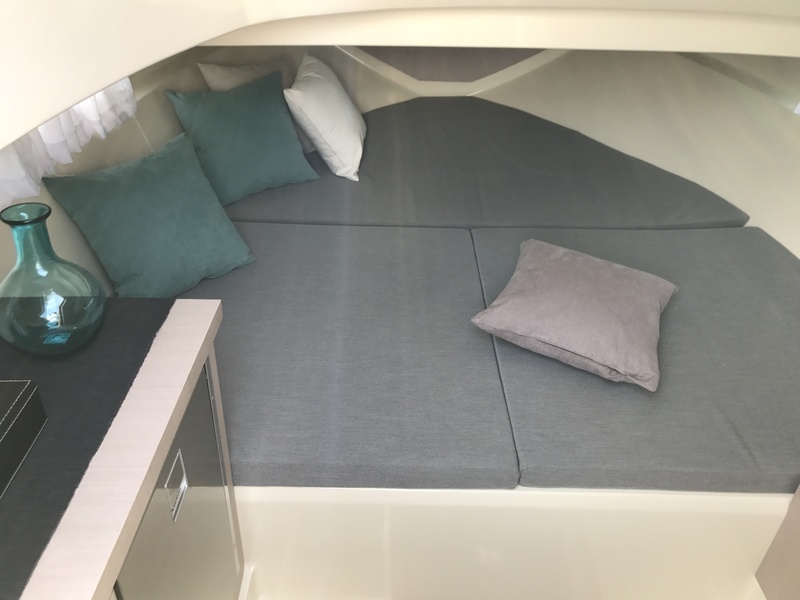 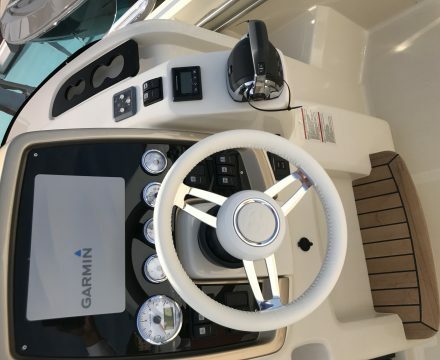 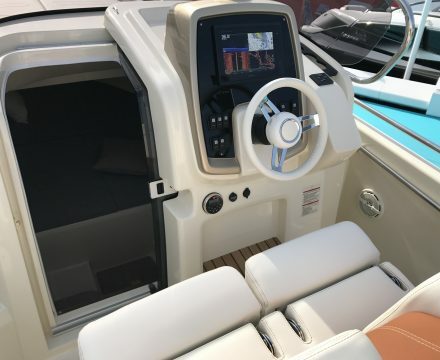 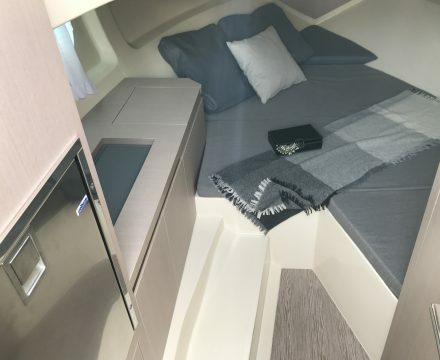 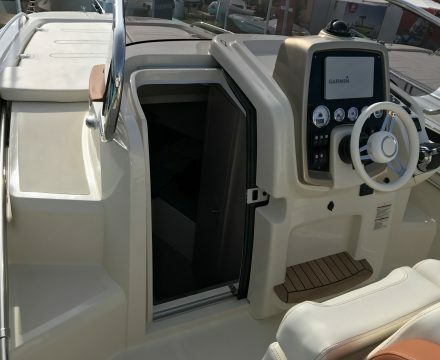 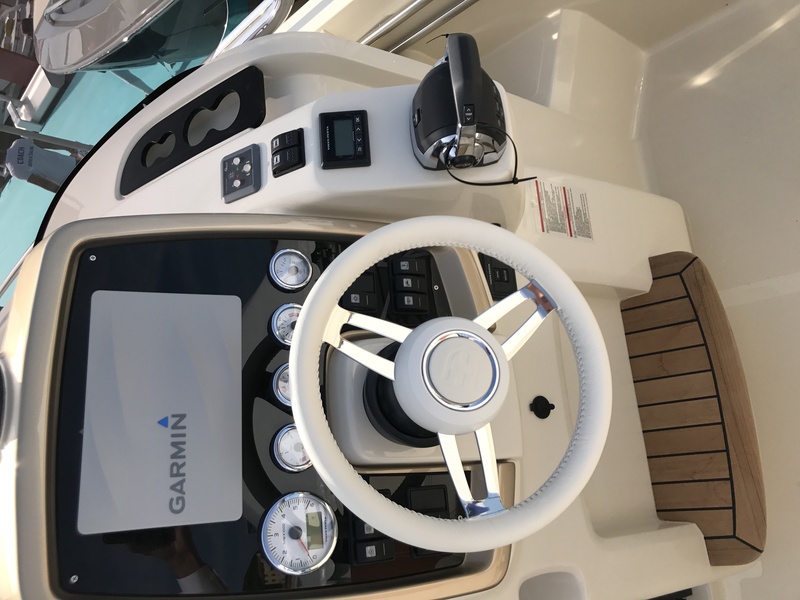 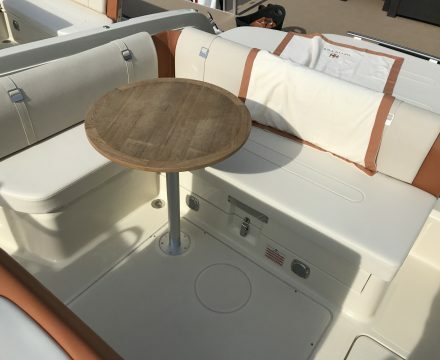 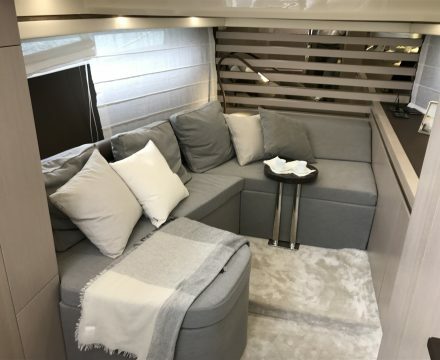 Perfect for comfortable cruising with the family on our Australian waters. 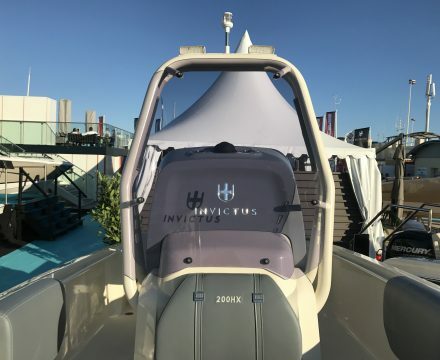 The 200HX is the first model of a new range that combines important technical qualities with beautifully finished materials for which Invictus is known. 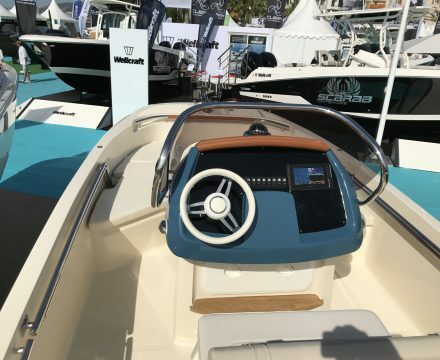 With a deep-V hull and outboard engines her DNA is derived from the classic open fisherman. 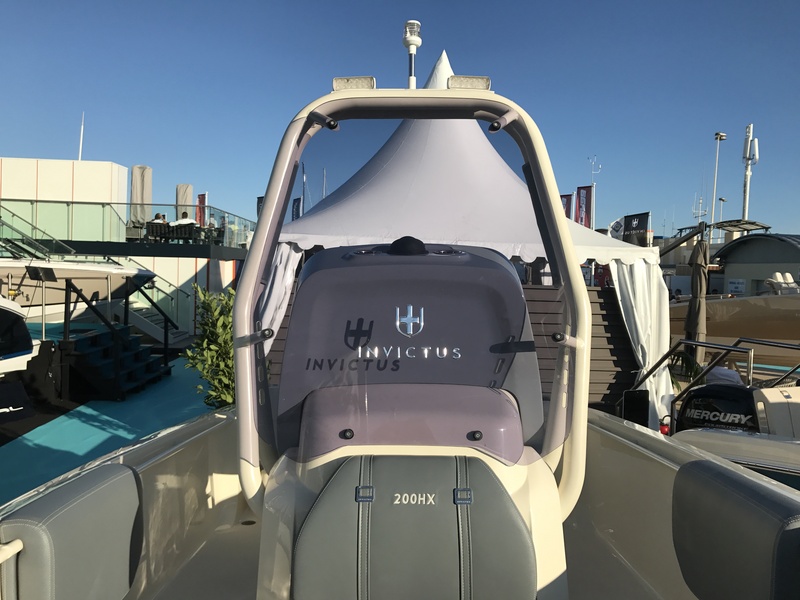 Dedicated to fun and adventure and designed to give the best in agility and safety. 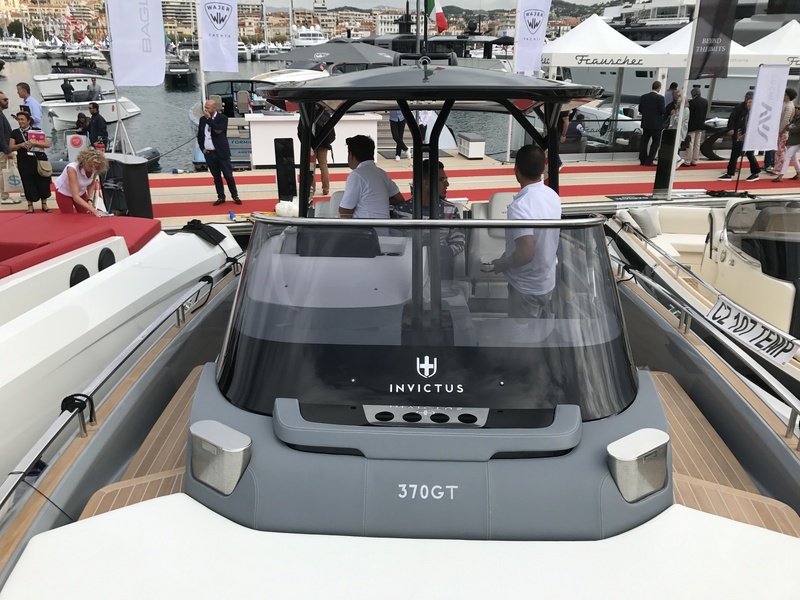 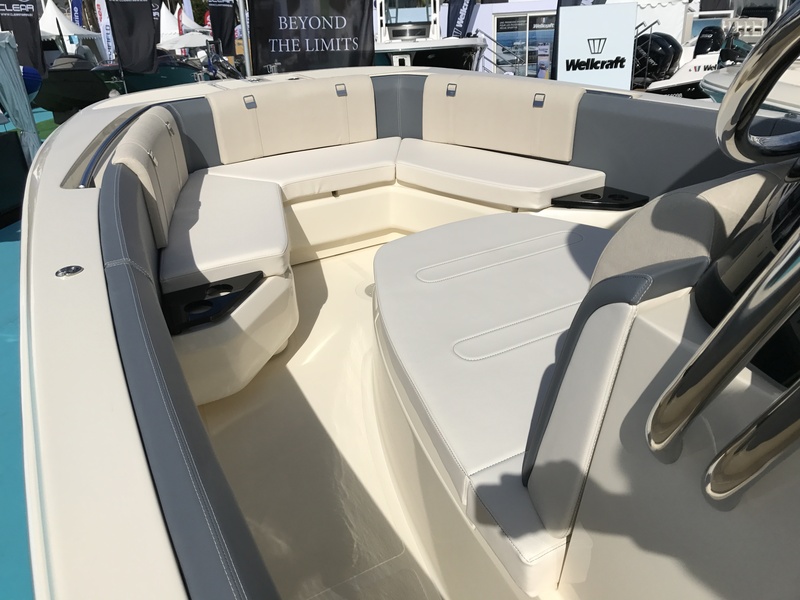 In addition the impressive 370GT, was nominated as European Powerboat of the Year and also as a finalist in “Best for Fun” at the Best of Boats International 2017. 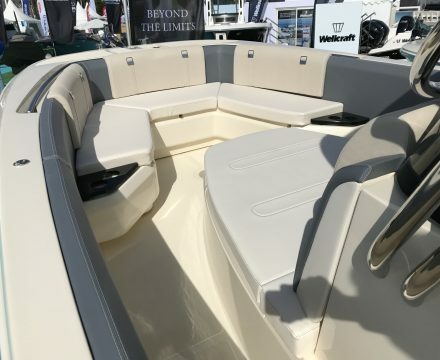 Best for Fun, well that certainly makes her sound like the perfect boat for us Downunder! 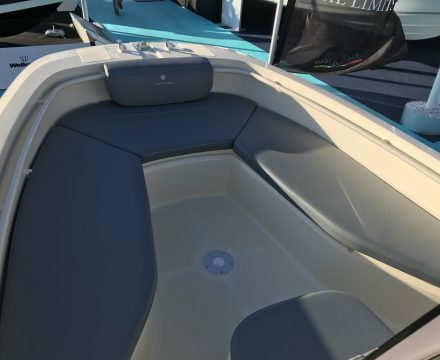 Contact Us today on 1300 55 00 89 for more information or to arrange an inspection of the models at our Sydney office.